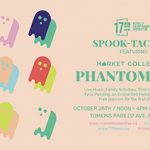 October 28th, head to 17th Ave for the Spook-tacular featuring Market Collective in Tomkins Park with Phantom Park. 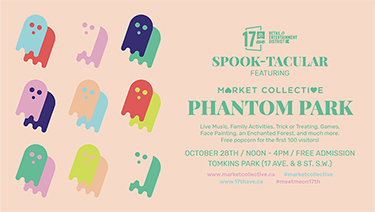 Enjoy live music, family activities, trick or treating, games, an enchanted forest and more! 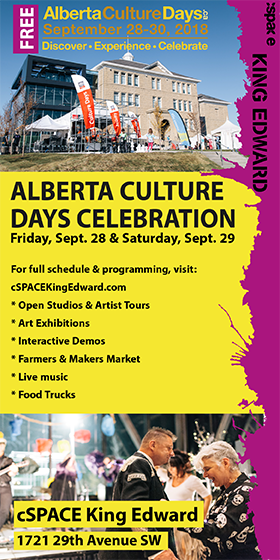 Plus, there’s free popcorn for the first 100 visitors.